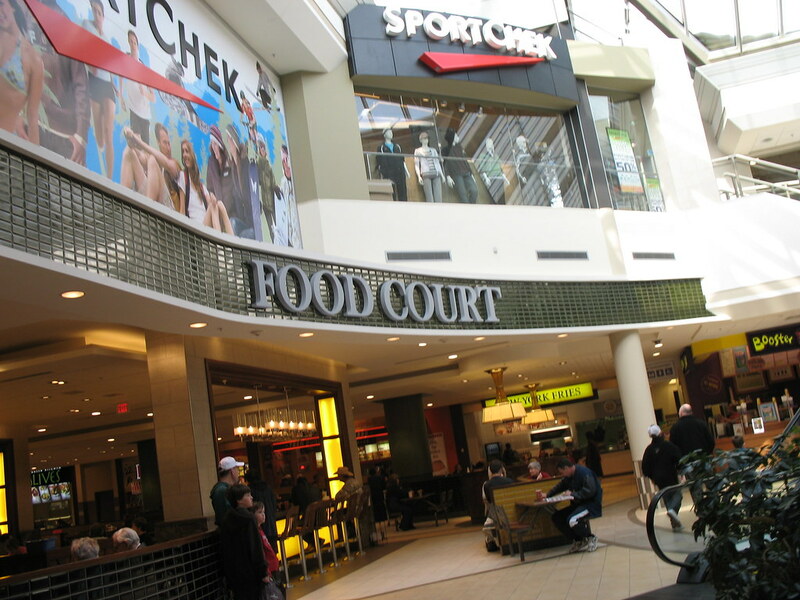 Food court in Stone Road Mall is one of the favorite hang out of most Filipino people living in Guelph. You can see and meet many Filipino here during Saturday and Sunday. They love to hang out after work also, relaxing, have coffee, eating delicious foods while waiting for their friends. You can order yummy foods you like. It’s the best place to reduce stress and forget all the problems you have in life. You can spend time with your friends and family here. After shopping you can relax and enjoy eating.